Hit the spring collection! 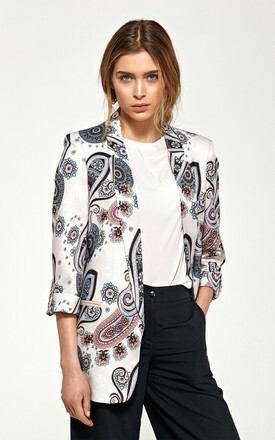 Oversize cut jacket with rolled up sleeves is the perfect choice for every occasion! 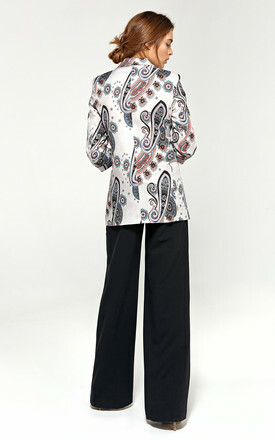 You can successfully combine it with elegant pants or a pencil skirt and with shorts, jeans or a spring dress.